One glimpse at the photo, one mouseclick – and we can become friends! 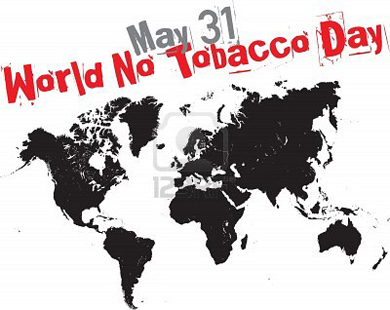 People, non-governmental organizations and governments unite on World No Tobacco Day to draw attention to the health problems that tobacco use can cause. It is held on May 31 each year. I heard there was All Russian Library Day yesterday. So I'd like to show you The 35 Most Amazing Libraries In The World. 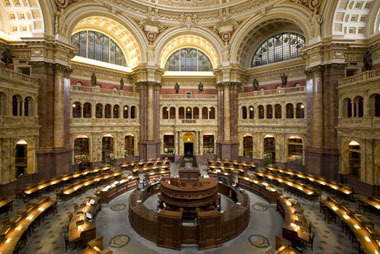 The Library of Congress is essentially the national library of the United States and the oldest federal cultural institution in the US. The library consists of three different buildings and is the largest library in the world as measured by shelf space and number of volumes. The library is open to the public, but as the research institution of Congress only members of Congress (and Supreme Court justices and certain other government officials) may check out books. 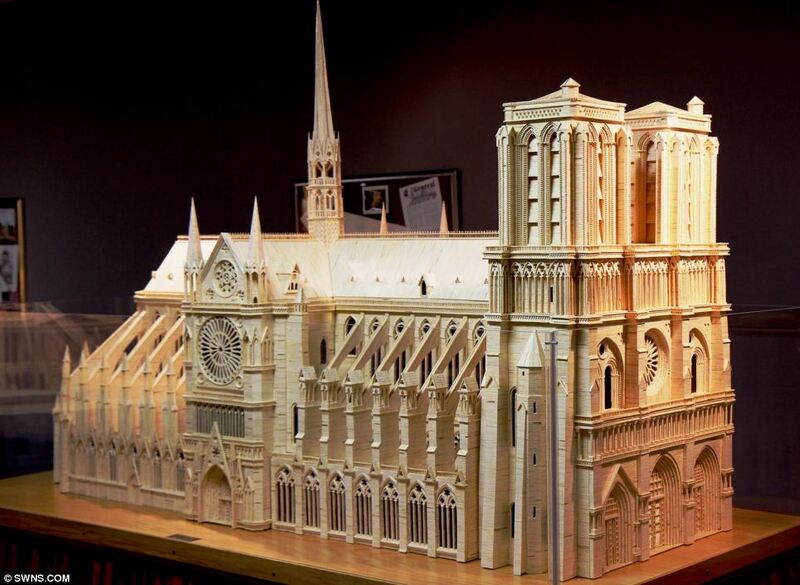 A patient matchstick artist has painstakingly recreated this stunning replica of the Notre Dame Cathedral. Patrick Acton, 59, used 298,000 matchsticks and a whopping 55 litres of wood glue to assemble the 7.5ft long by 5ft high (2.3m x structure. He spent 2,000 hours on the piece, but he can take solace in the fact it took over 180 years to build the stone cathedral in Paris. Twaddle : EU situation or just a funny Cartoon? In this cartoon from The Daily Telegraph, Christian Adams uses the 'going off a cliff' metaphor (see here, here, and here for other examples) to comment on Germany's changing attitude to the Greek debt crisis. In the top two panels, German Chancellor Angela Merkel tries to warn Greek Prime Minister Lucas Papademos that he is walking towards the cliff edge. Merkel seems genuinely alarmed. However, when Papademos carries on walking on air rather than plunging into the void, Merkel becomes impatient and starts looking at her watch, waiting for him to fall. The message seems to be that after trying to save Greece from disaster with the carrot and stick approach of bailouts and austerity measures, Germany has now accepted the inevitable: that Greece is a lost cause and it is only a matter of time before its economy crashes. The thing I would like to ask you is one question and three variants to answer. "Doctor, I have an ear ache." 1000 A.D. - "That root is heathen, say this prayer." 2000 A.D. - "That antibiotic is artificial. Here, eat this root!"